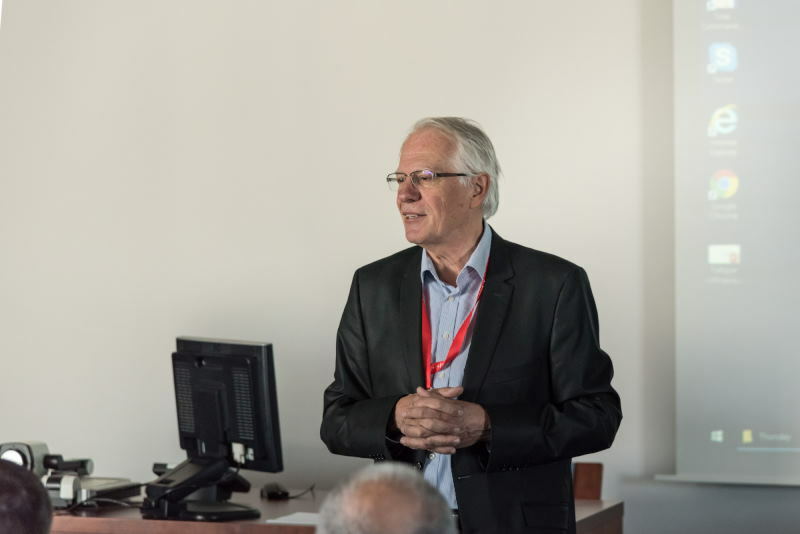 Colloquium on Fatigue Mechanisms 2019 – Ústav fyziky materiálů AV ČR, v. v. i. 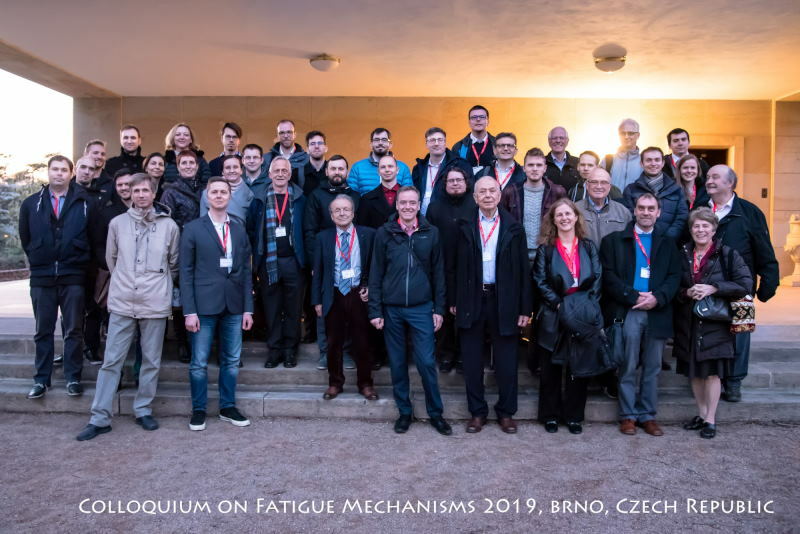 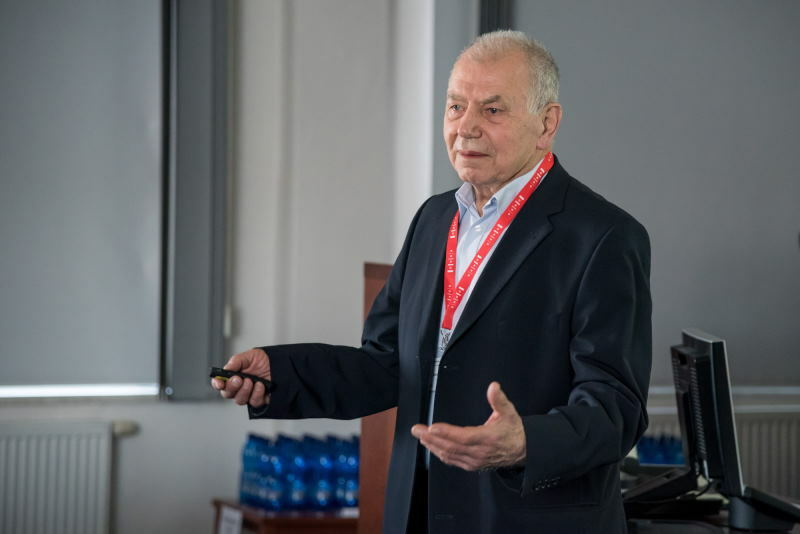 29th Colloquium on Fatigue Mechanisms organized on the occasion of 80th birthday of Prof. Jaroslav Polák. 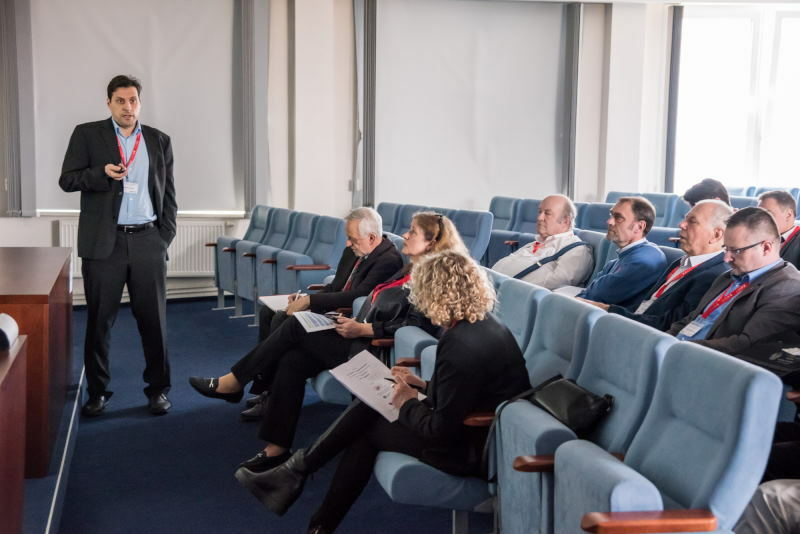 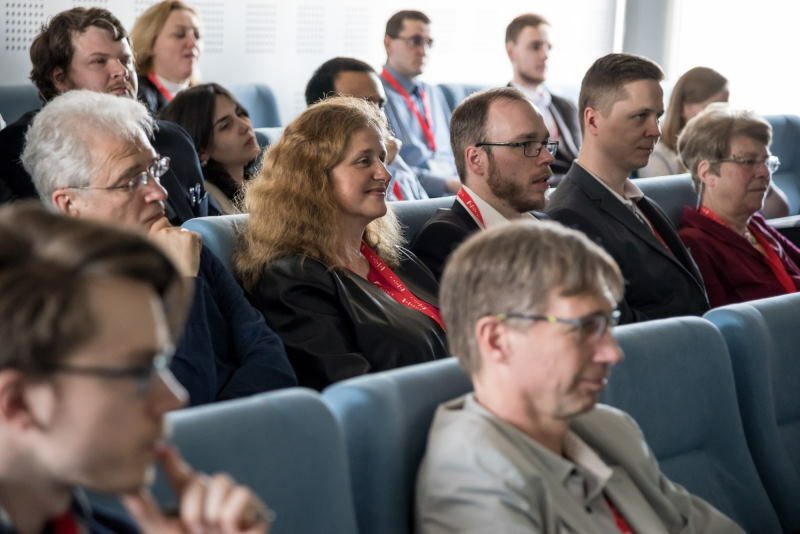 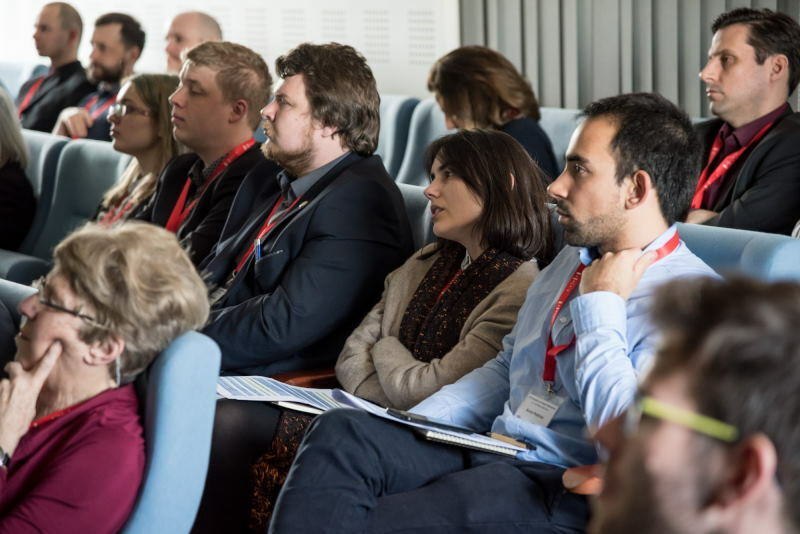 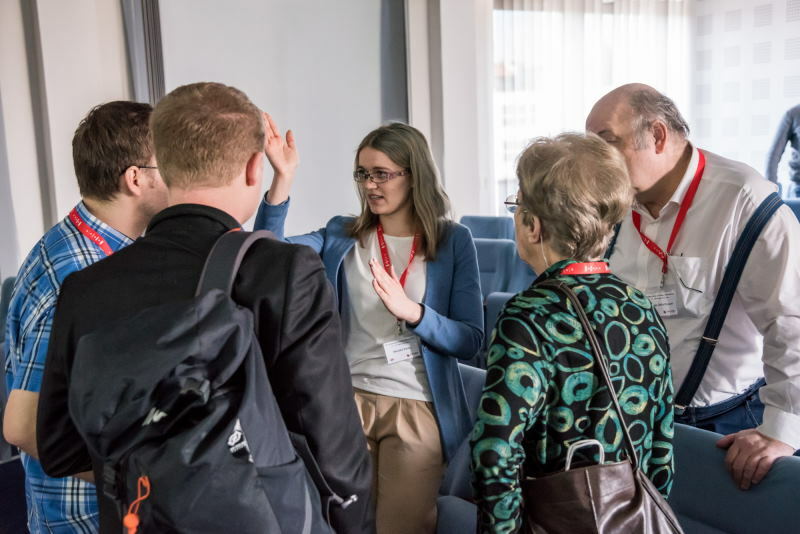 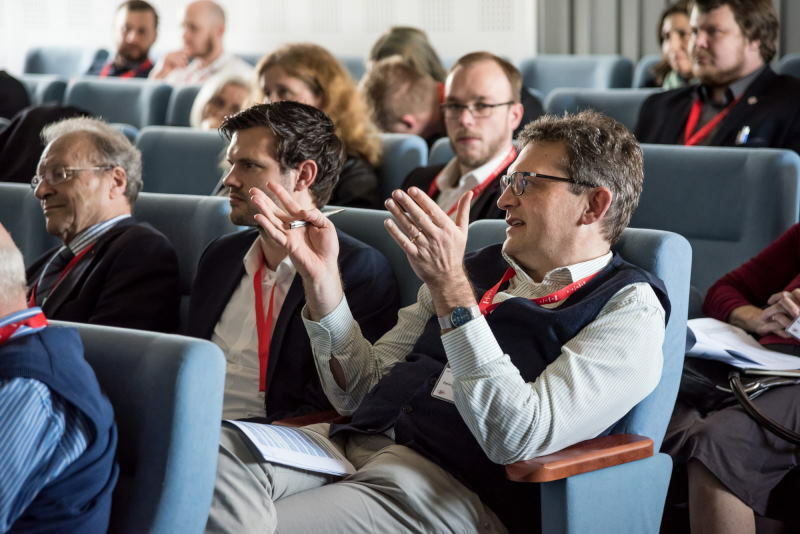 The international colloquium was held at the Institute of Physics of Materials on 21-22 March 2019. 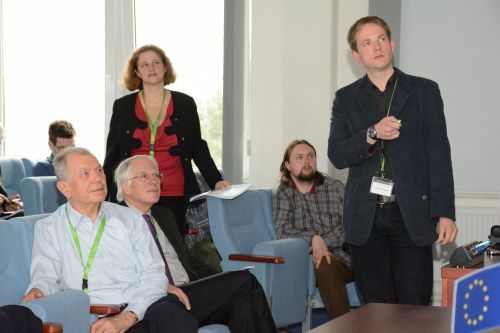 More than 50 researchers from 10 European countries took part. 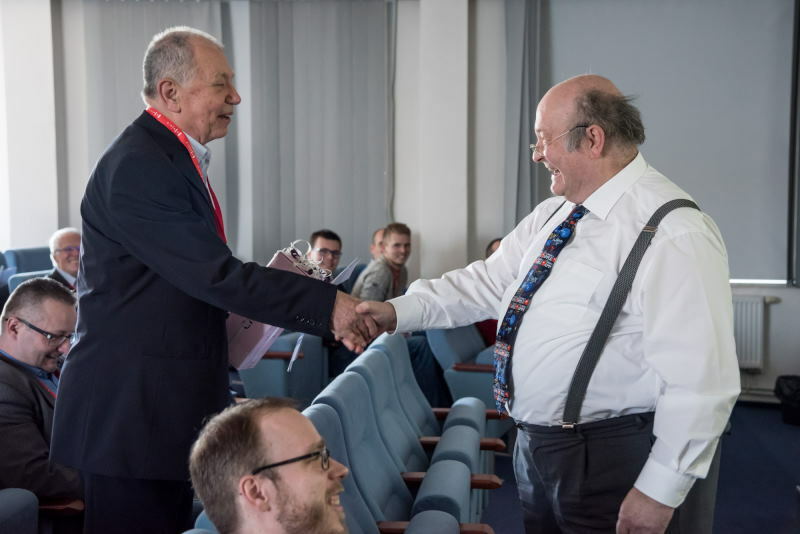 Final Program (PDF 0.8 MB), including detailed information about the event. 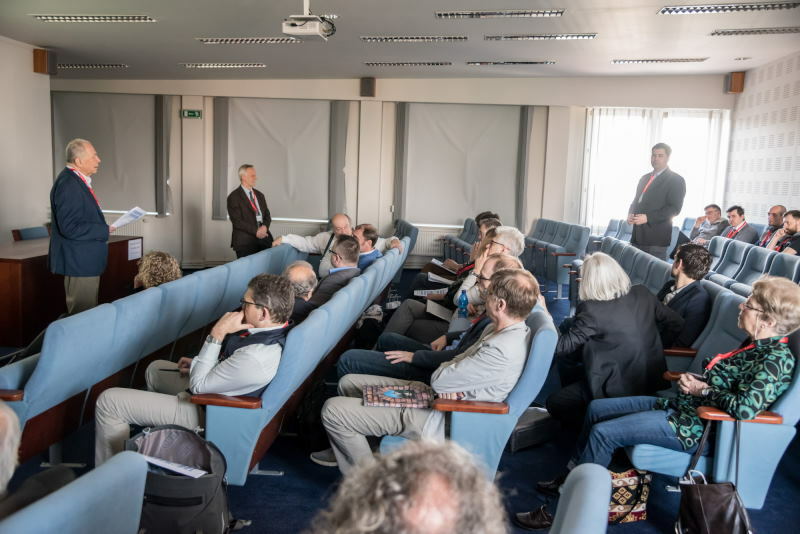 Kategorie Aktuality EN, Konference-Aktuální EN.